THE JERSEY SHORE IS BACK! It’s encouraging to see how many shore towns affected by Sandy are coming back, and new restaurants or stores are re-opening every weekend! 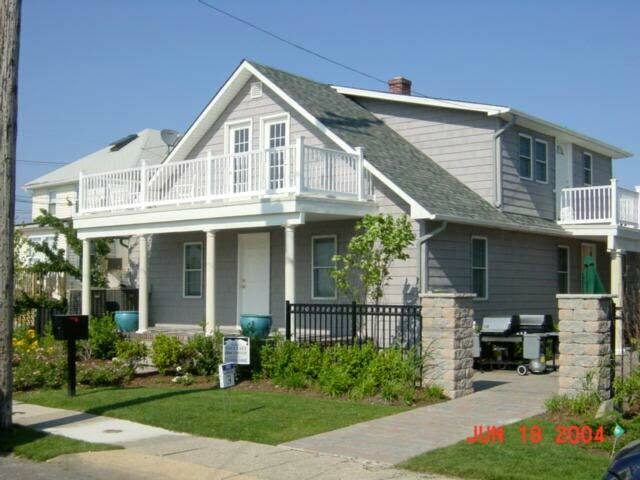 Wildwood, Cape May, Ocean City, LBI are almost completely back, while reconstruction is progressing in Seaside or Belmar. 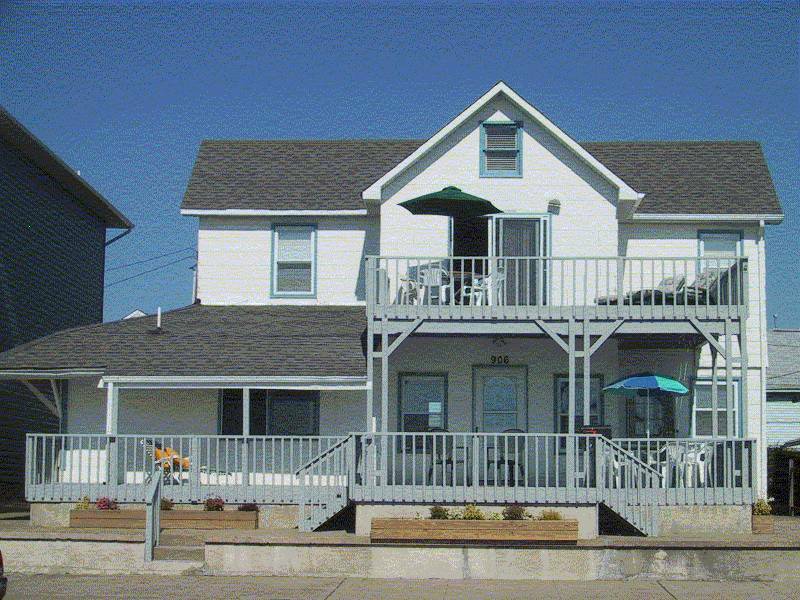 By June you’ll be amazed how many places are open while shore life is getting back to normal.ShoreVacations.com is your best source for Jersey Shore vacation rentals and you can browse our site for about 400 properties, all over the shore, from Sandy Hook down to Cape May. The current listings are expected to be ready for tourists this summer, and trust the owners when they say all repairs will be done before the summer. They really depend ont his rental income, so be assured they’ll do everything possible for the house to be ready. 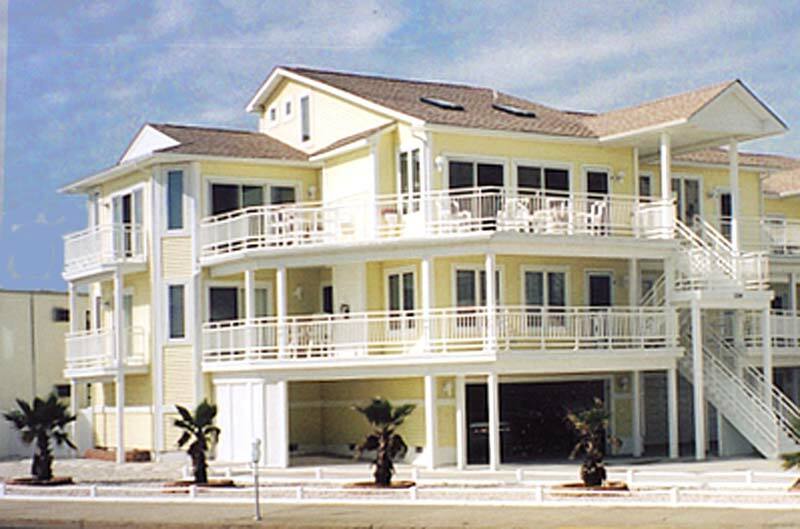 And if you want to receive almost daily updates about shore rental deals and other Jersey Shore news, make sure you’re following us on Facebook and Twitter! 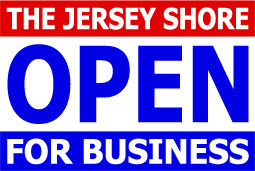 To keep up to date with everything that’s happening at the shore, please make sure you visit our Jersey Shore Events page often, as well as our Jersey Shore Vacations Blog which deals with last minute news, upcoming events and other shore stories. Feb 1-2: AC Midget Indoor Auto Racing. The Three-Quarter Midgets hit speeds upwards of 70 mph while running around a course set up on the historic landmark Boardwalk Hall concrete floor. Mar 3: Belmar St. Patrick’s Day Parade. One of the largest St Patty’s Day parades in New Jersey starting at 12:30pm on Main St, with big after party outside at Bar A.
Mar 6: Jersey Shore Fashion Show in Asbury Park. 6pm at Watermark. Fashion show supporting local boutiques, featuring 30+ of the hottest shore-area models. Mar 9: 29th Annual Seaside Heights St. Patrick’s Day Parade. The luck of the Irish is bound to smile upon you. Join the enthusiastic crowds on the Boulevard for a fun-filled Irish parade with bands, floats, and marchers, and a street celebration where everyone is Irish.